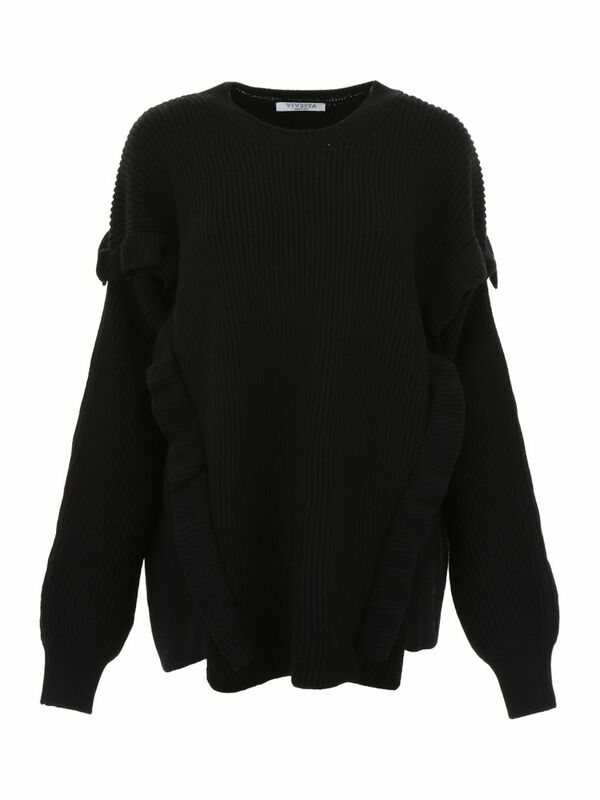 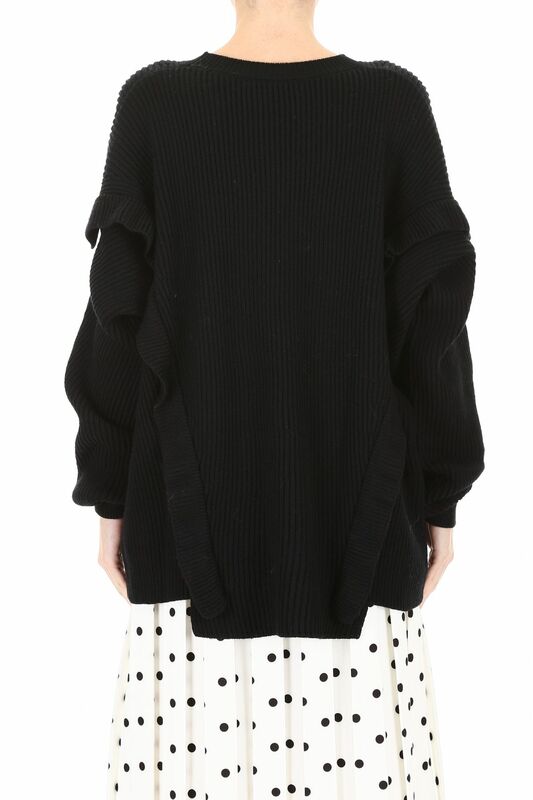 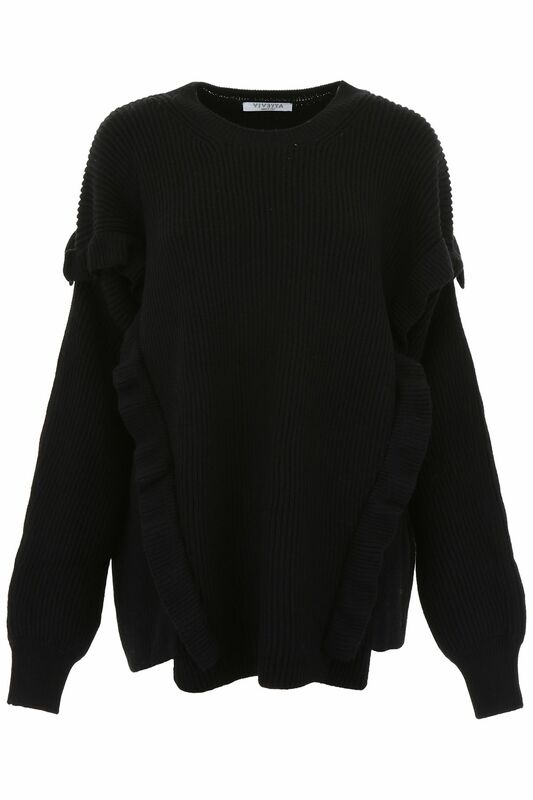 Vivetta chunky knit virgin wool pullover with oversized fit. 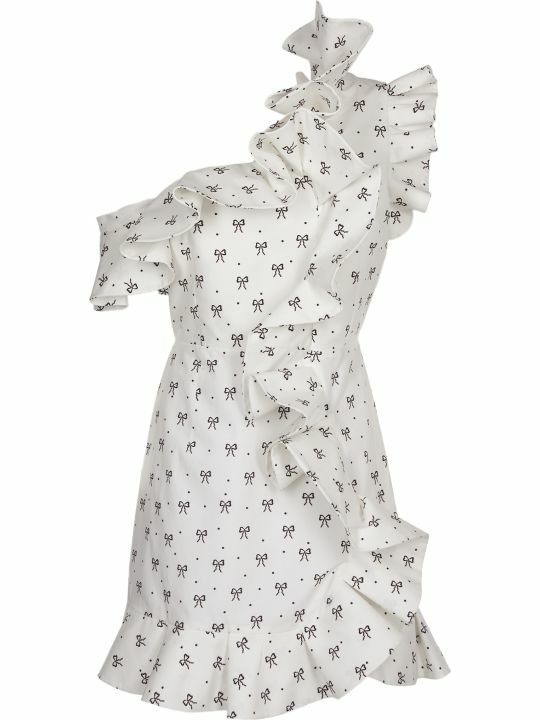 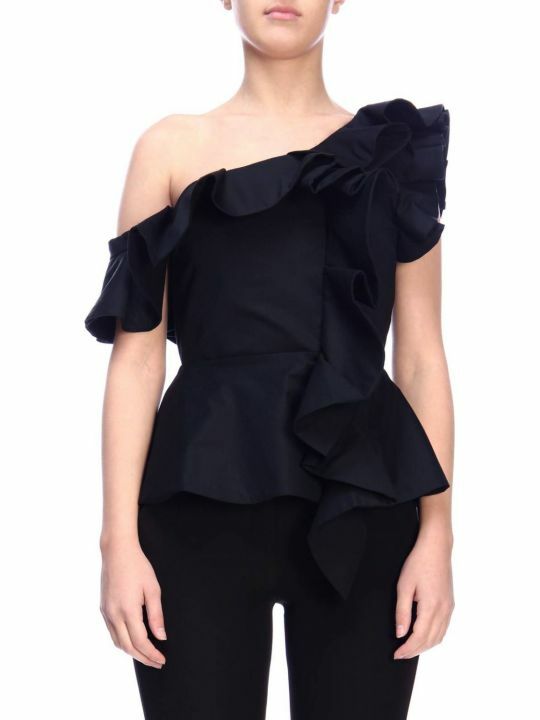 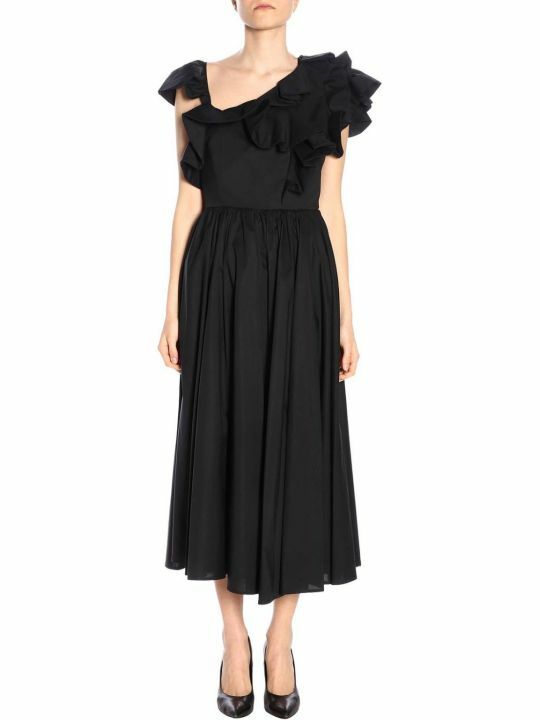 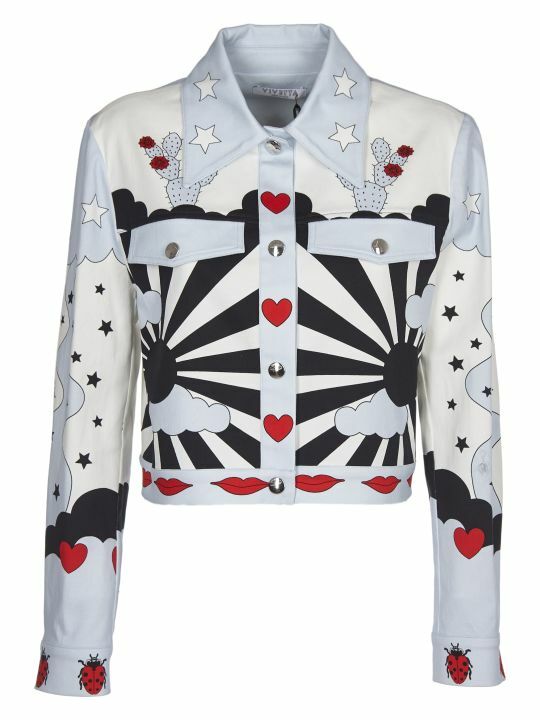 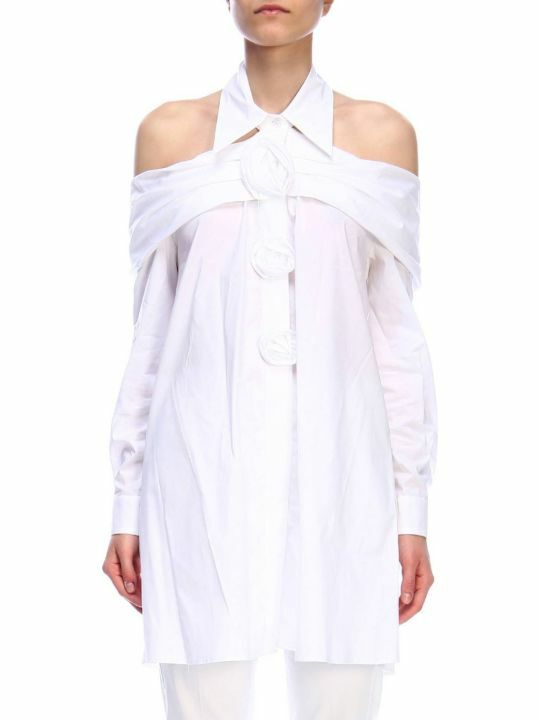 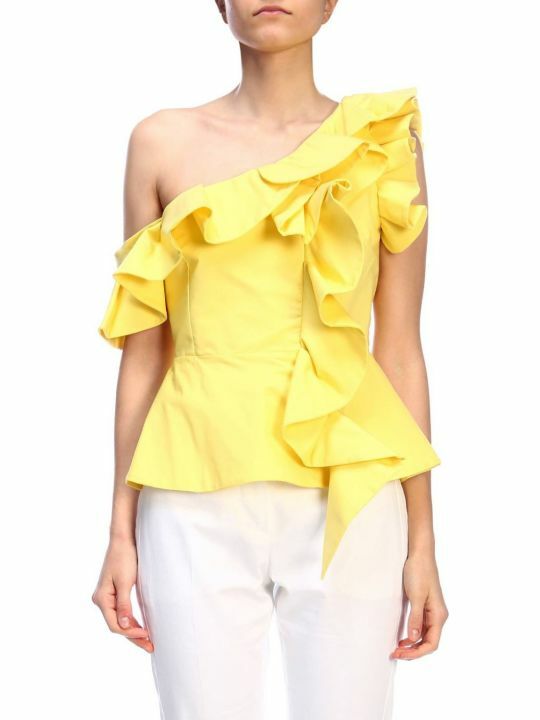 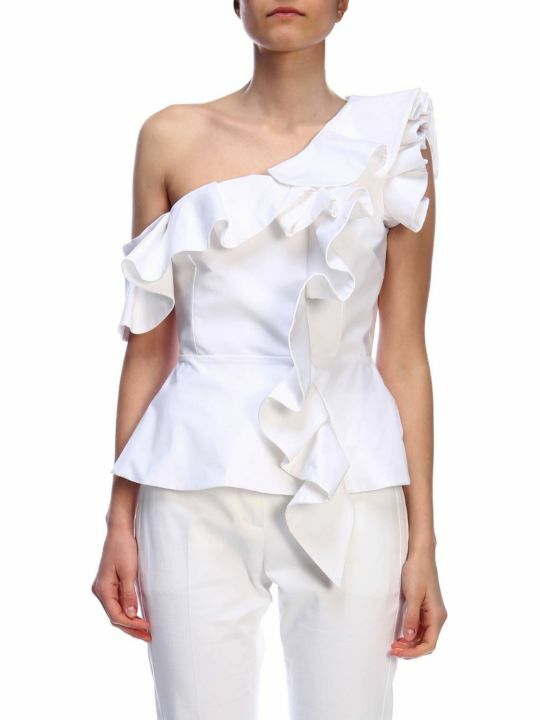 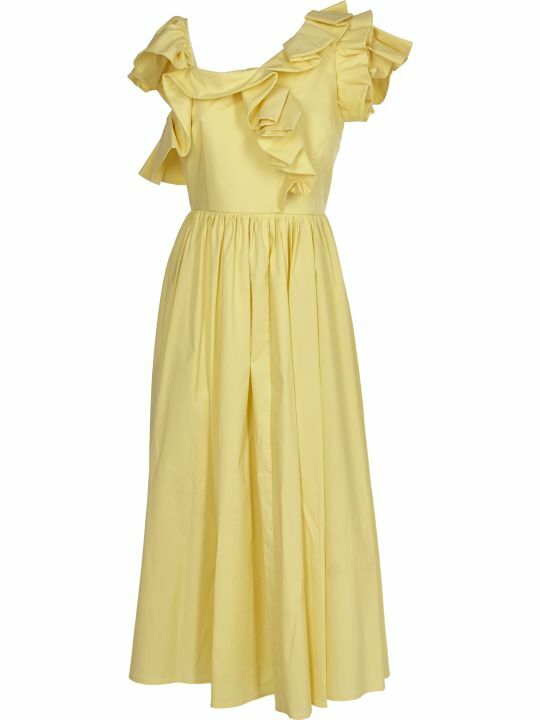 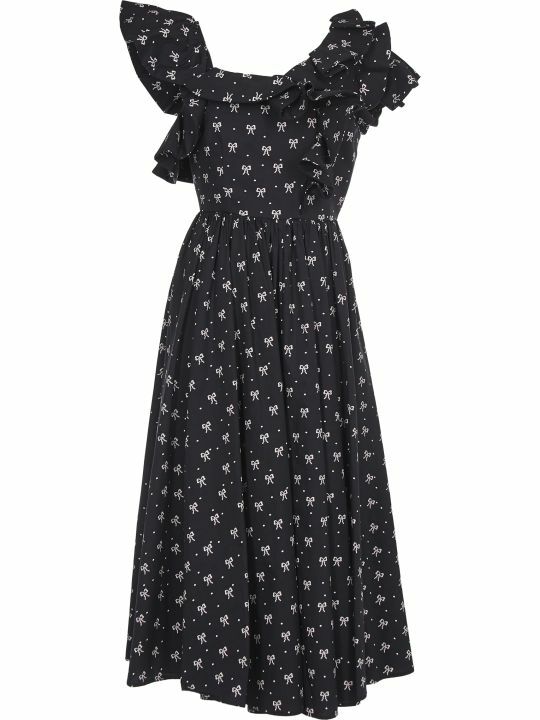 It features decorative ruffles, dolman sleeves, ribbed cuffs and neck. 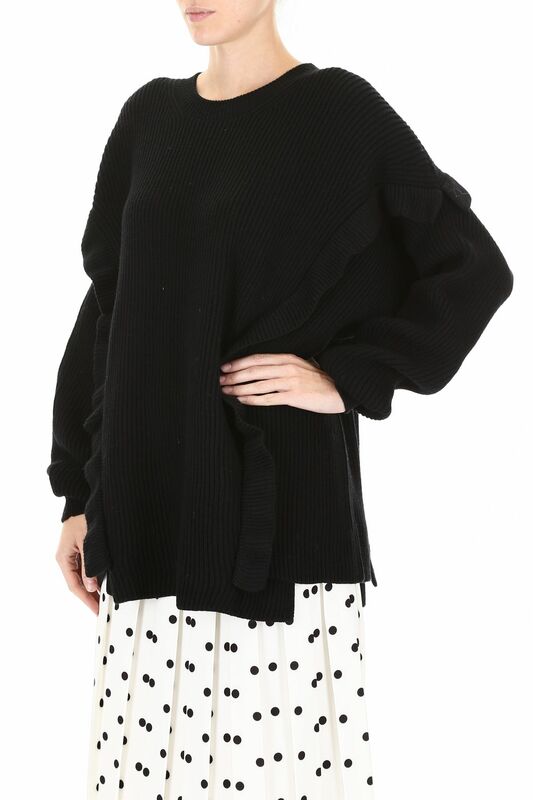 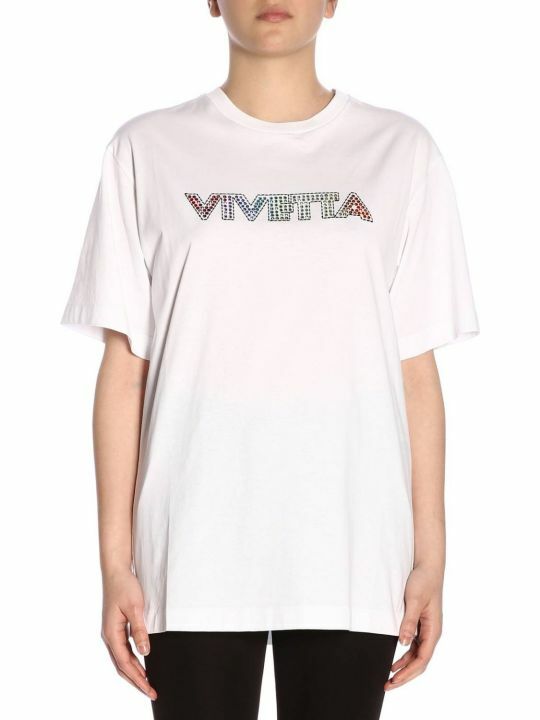 Model height is 177 cm and she is wearing a size IT 38.